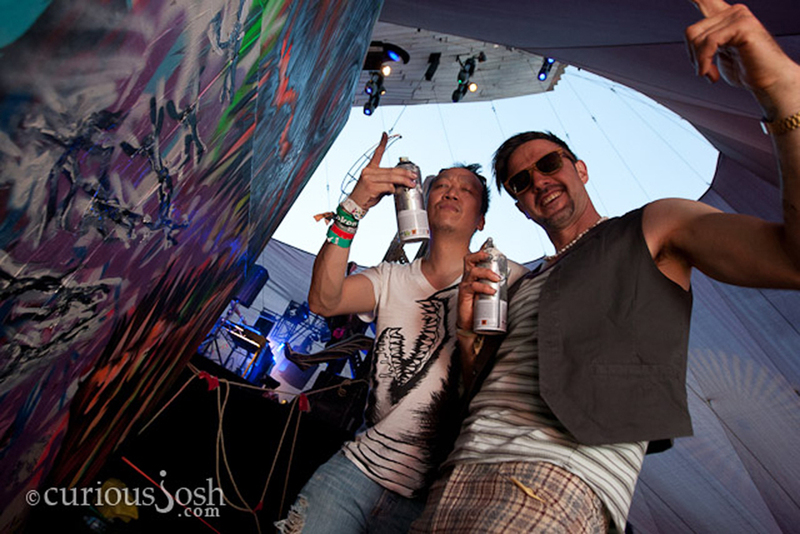 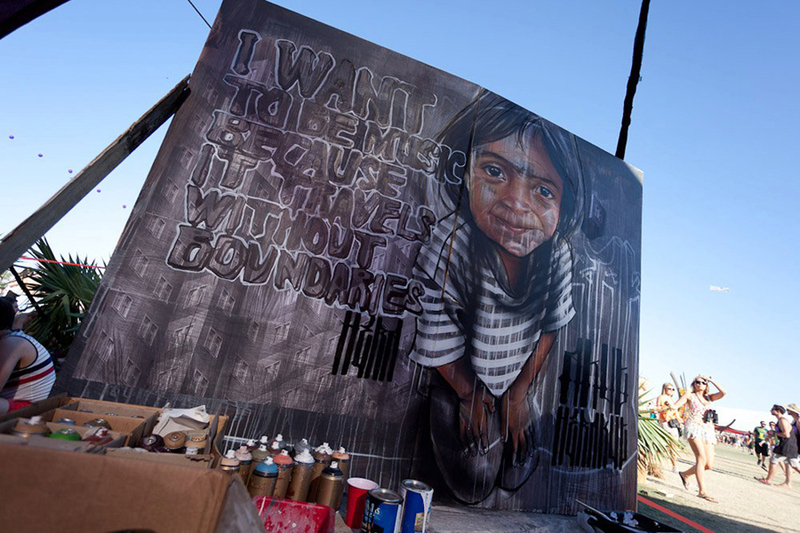 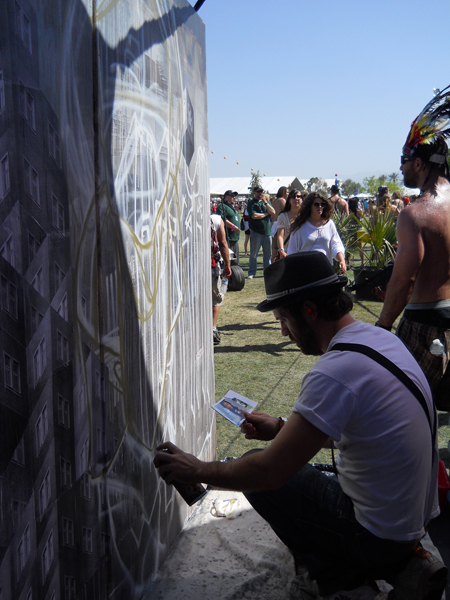 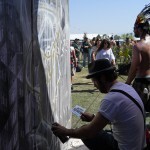 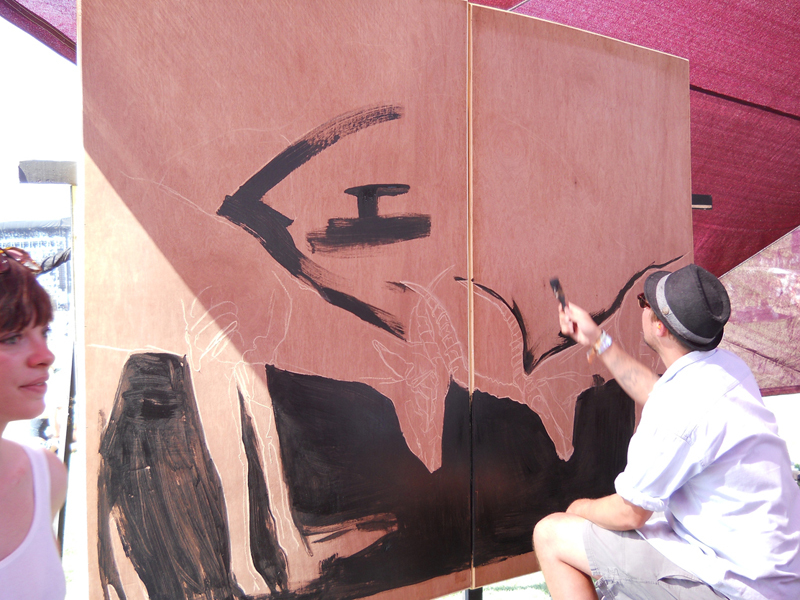 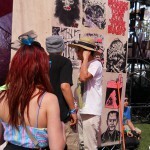 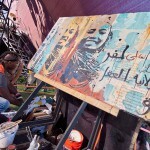 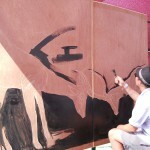 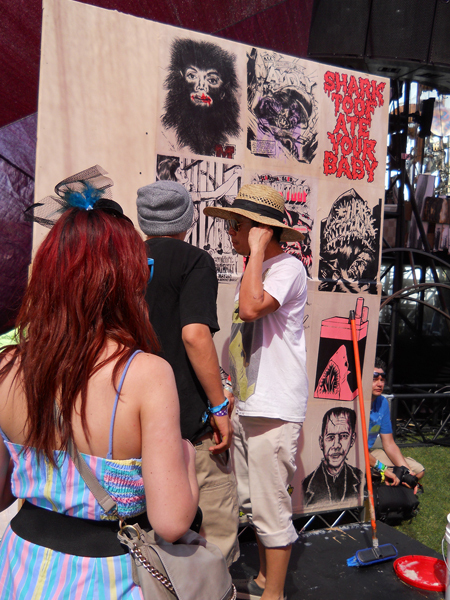 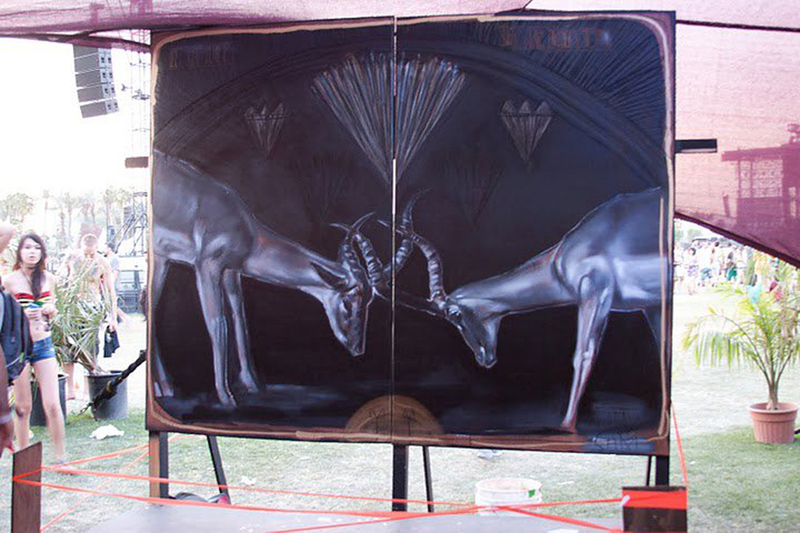 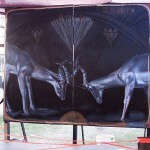 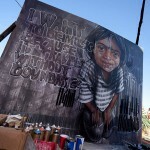 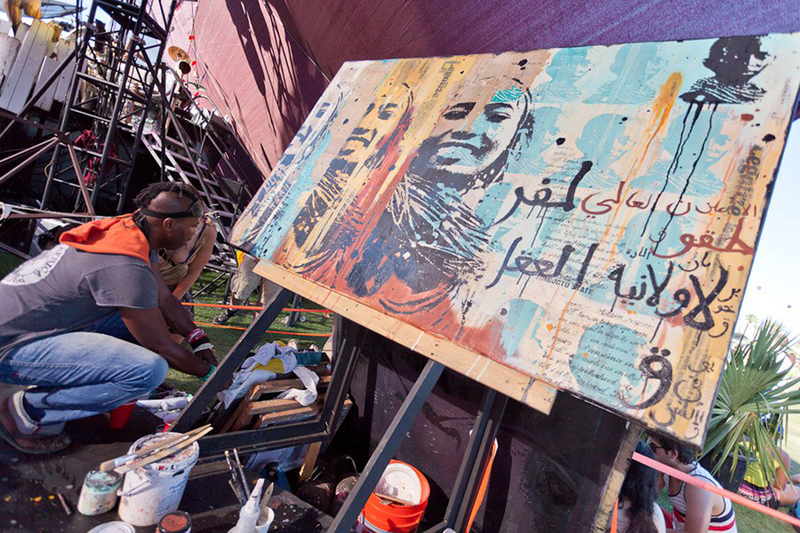 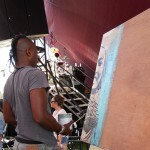 Do Art Foundation had featured live painters at the Do Lab stage every year at Coachella Music Festival. 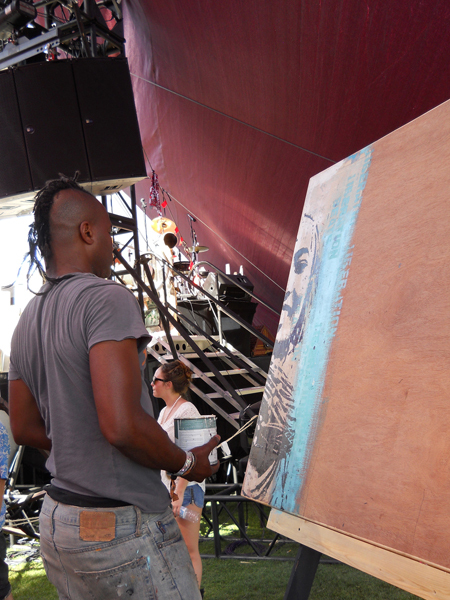 Working alongside the design of the stages this is a great way to inspire the large audience by introducing them to the artists and their art. 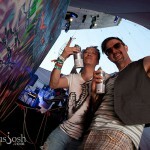 Its an incredible experience every time!